Not every mountain ’ville has an aquarium and 30 restaurants — plus bears and a forest — on Main Street. A gray-haired couple is walking down the sidewalk when they come upon two South American red foot tortoises, steadily clawing and splashing at the side of a blue plastic wading pool. The woman stops. “Oh, wow!” she says. “John, come look at this!” John circles back, and for about 30 seconds they both just stare at the tortoises. “You can pet them,” says the animals’ handler. With a slight grin on her face, the woman touches their shells. The handler says that the tortoises have nerve endings in their shells and can feel pressure and heat. The tortoises are 12 years old, but will probably live to be 100. The woman’s face lights up. This little moment, in this small town, was totally unexpected. The tortoises are out here to get a little sun on a warm day, and to try to lure pedestrians on Main Street in Hendersonville into the Team ECCO Ocean Center and Aquarium just a few steps away. To repeat, this small mountain town, population 13,000, has an aquarium. Other subtle clues help you comprehend just how popular Hendersonville has become: For one, a lot of people are out walking around downtown on a Sunday morning while the locals are in church. Florida, Georgia, Pennsylvania, and South Carolina license plates are easy to spot. Renovated lofts on top of decades-old storefronts are commanding huge prices. One, with the same square footage as a large home, is listed for $1.4 million. Everything else isn’t so subtle. 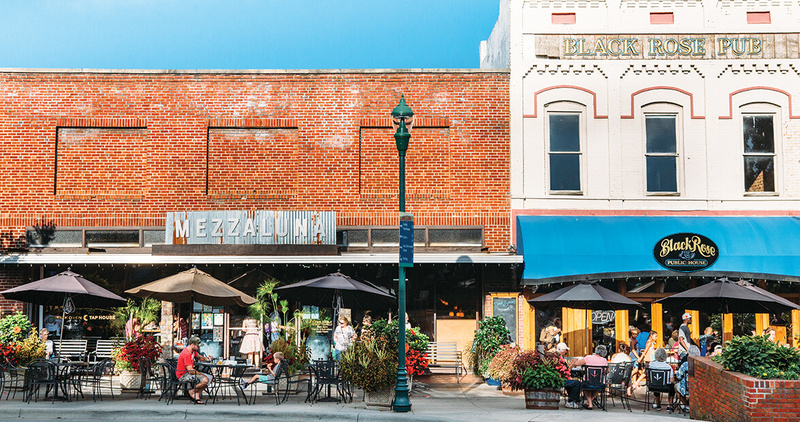 Downtown Hendersonville’s old brick buildings are jam-packed with restaurants, including Mezzaluna, a fairly large place with 50 beers on tap, a brick oven, and a delicious pancetta-and-fig pizza on the menu. There’s also Mexican, Thai fusion, frozen yogurt, and a craft brewery. Flat Rock Ciderworks takes local apples and makes hard cider, available on tap. Beards and trucker hats abound inside Black Bear Coffee Co., while outside, women with leashed small dogs sit at umbrella-ed tables. Out on the sidewalk, people carry gift bags. Gaggles of kids walk, giggle, and text. The young have tattoos, and the old have polo shirts and shorts with belts. Some rest on benches along Main Street, which is less a street than a wide, tree-lined sidewalk with a roadway snaking through. It’s as if a young forest popped up in the heart of the city. In fact, nowhere else in North Carolina do cars and pedestrians coexist in this much harmony. Ask people why they’re here, and they’ll give you broad strokes or clichéd specifics: The food. The shops. The setting. The lack of crowds. The lower prices. “The cool mountain air” is Dean Borg’s declared reason. He and his wife, Lisa, are still swooning over their dinner at Postero the night before. They live in Delray Beach, Florida, but they’ve been visiting the area for 25 years, and they let me in on a little secret: A lot of Floridians have second homes up here thanks to short, cheap Allegiant Air flights to Asheville. “Asheville’s much more hip,” Lisa admits. So, why come here and not go there? “It’s lower-key,” Dean says of Hendersonville. Hendersonville, at its core, is still a real place, not a movie set built for tourists. The soul is still intact. “Asheville helps us,” says Beth Carden, who is the executive director for the Henderson County Tourism Authority. She starts ticking off bullet points: Hendersonville is one of the smallest towns in the United States with a paid symphony. Thirty restaurants line Main Street, and none are chains. Three Coca-Cola murals are painted on the brick sides of buildings. Bear statues are scattered downtown. The Flat Rock Playhouse (the State Theatre of North Carolina) and Carl Sandburg Home are nearby. Carden talks as she drives out of town on a winding road that steadily climbs through the woods, past houses whose yards are landscaped like botanical gardens, toward Jump Off Rock, a boulder next to a small parking lot that offers breathtaking views of four states. This, Carden points out, is free, just like so much else around here. Here’s the thing: People are always going to come to the mountains for one reason or another. The views are great. The summers are cool, the winters majestic. People hike, paddle, and camp. They hunt. They leaf-peep. They escape from the lowlands. Over the years, as people try out different areas, they wander into different towns. Other mountain towns, when confronted with hordes of visitors, sometimes swing toward one of two extremes: They do nothing, and visitors drive through without stopping. Or, they bend to every possible gaudy and garish whim and desire of tourists, at which point the mountain towns become Gatlinburg. 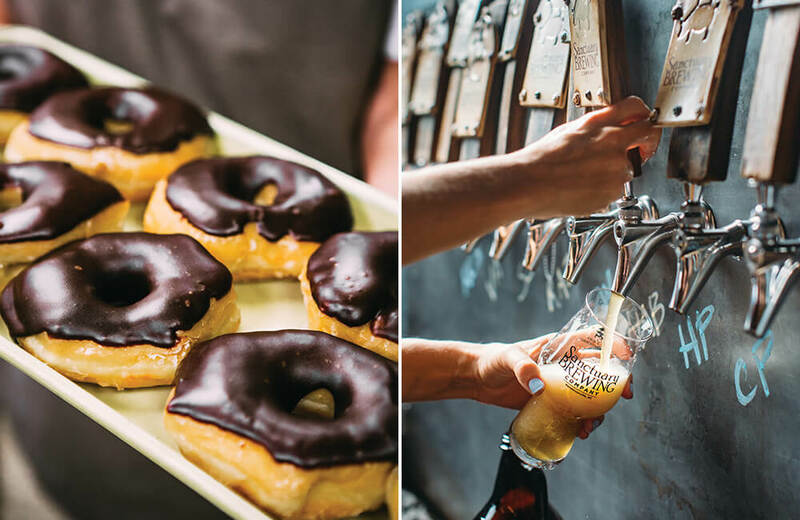 Asheville manages to exist at the sweet spot between the two, a mecca of alt culture, fine food, and fancy beer, of buskers and exotic piercings, all wrapped in an Art Deco and post-industrial package. And that works to Hendersonville’s advantage, because no stone is left unturned in Asheville anymore. At some point, you’ve done Asheville. Hendersonville, by comparison, is undiscovered. Unspoiled. You can come here to be a pioneer. You, too, can borrow the hipster credo: I went to Hendersonville before it was cool. 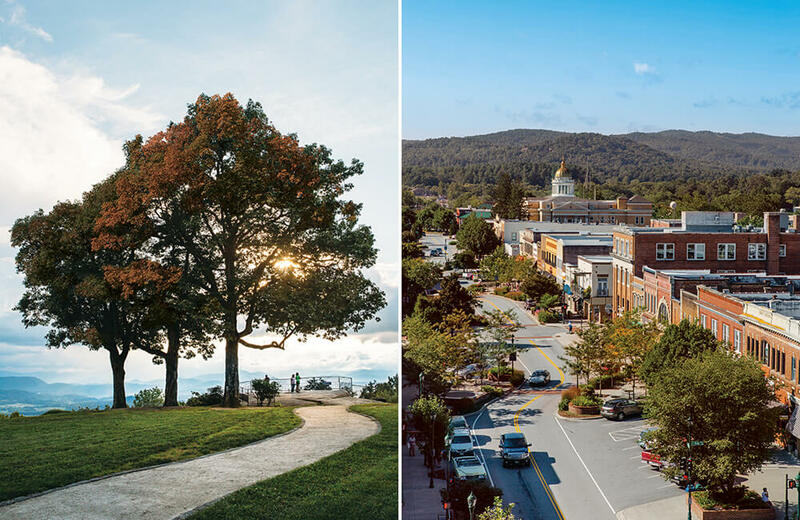 Hendersonville has been striving to be cool since 1886, the year when the railroad first connected the city to Asheville. Sanitariums had been created in the mountains years before, but after trains arrived, the town made a big bet that recreational tourists would bring in more money than tuberculosis patients. Hendersonville grew up quickly: In 1903, the town was wired for electricity at a time when most large cities didn’t have it. Newspaper ads promised a mix of natural and modern. Here was a “bracing atmosphere, pure mountain water, beautiful scenery, picturesque drives, elegant streets and accommodations par-excellent.” The visitors came, bringing culture and exotic ideas. At the turn of the 20th century, Hendersonville was a modern mountain town. For a while, anyway. In the decades that followed, Hendersonville became a more pastoral place, known for nearby apple orchards, summer camps, and retirement communities. 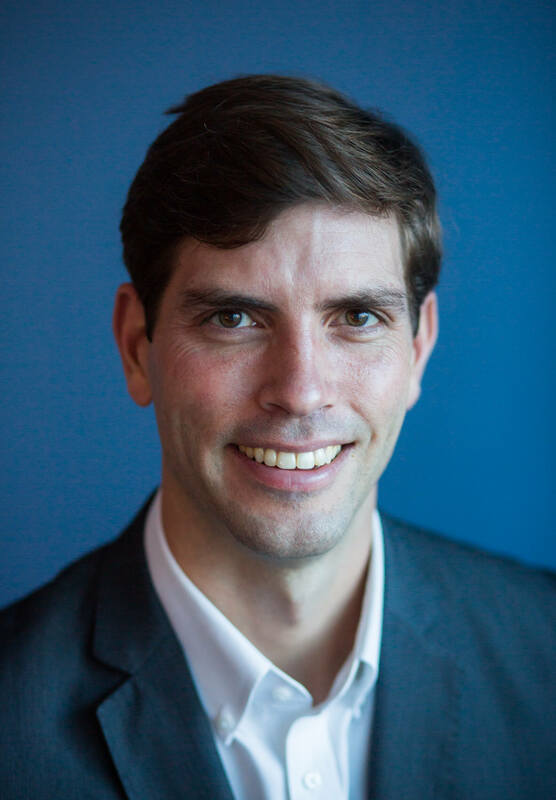 “When I was growing up, alcohol was such a bad word here,” says city councilman Jeff Miller. Indeed, the very old and very young had good reason to come to Hendersonville; the wide swath of people in between did not. But in the past few decades, as tourists discovered Asheville, they also, gradually, drifted south toward Hendersonville. With Asheville’s hip revival in full swing, Hendersonville decided to lighten up its unique but worn-down Main Street. The sidewalks were widened into people-friendly plazas back in the late ’70s, converting a sterile, four-lane river of traffic into a gentle, two-lane stream. Ten years ago, workers started going block by block, cutting holes in the concrete sidewalks and planting trees, grasses, and shrubs. Pink, white, and blue flowers bloomed in large concrete planters. New benches were installed. Fountains and sculptures appeared. What was old felt new again, and it worked. After Main Street’s rededication in 2013, hotels and storefronts that had been emptied by the recession filled up again. Hendersonville was reborn. And yet, modern Hendersonville didn’t erase old Hendersonville. On Main Street is McFarlan Bake Shop, which opened in 1930. There’s a toy store. An antiques shop. 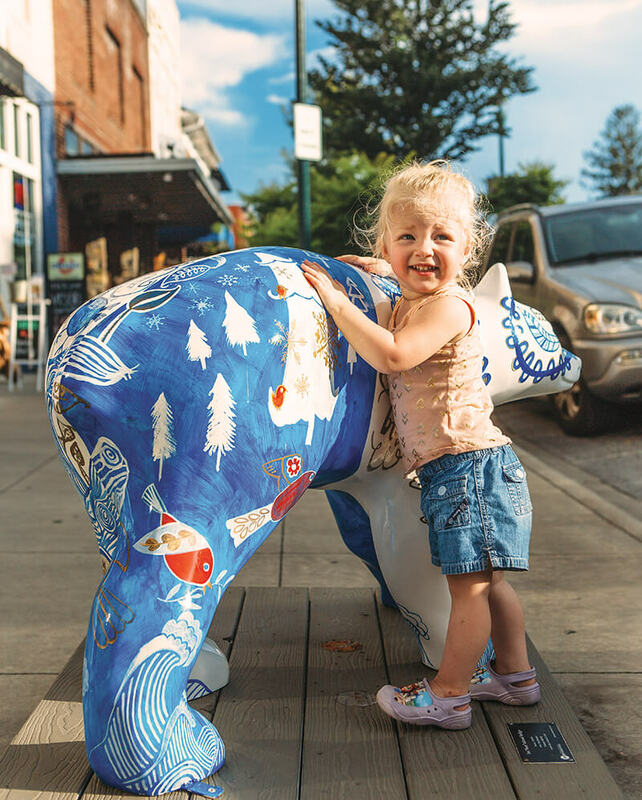 Enough pieces of small-town charm still thrive, proving that Hendersonville, at its core, is still a real place, not a movie set built for tourists. The soul is still intact. Part of its soul is still intact at Swanson’s, where a handwritten sign taped to the door reads: “Come in and hear a keyboard like no other in the world.” In the back, the owner, David Swanson, a soft-spoken 73-year-old, sits down in front of an electric keyboard. He can’t read sheet music. “I play by ear,” he says, then taps a key. The sound that comes out doesn’t sound like anything you’re used to hearing from a keyboard. David wasn’t happy with the instrument’s factory settings; they sounded cheap. So he reprogrammed every individual setting on the keyboard, tweaking and listening, adjusting and checking. He did this for years. David knows that once you hear his keyboard, you’ll pay more for it. Part of it is about doing what you’ve always done, but doing it better. Taking what you already have and improving it. Making a simple song sound like it’s being played by an orchestra. David starts playing a lively little tune on his Korg keyboard. Suddenly, the oversized and unadorned store is alive with music, the tones lush and deep, the notes springing out of the small speakers and filling the room. Kids listen, slack-jawed. And once again, here’s another little moment, in a small town, that’s totally unexpected. Sip and Rescue at Sanctuary Brewing Co.